The Capitola-Soquel Chamber of commerce is offering the opportunity to leave your mark in a very special place. 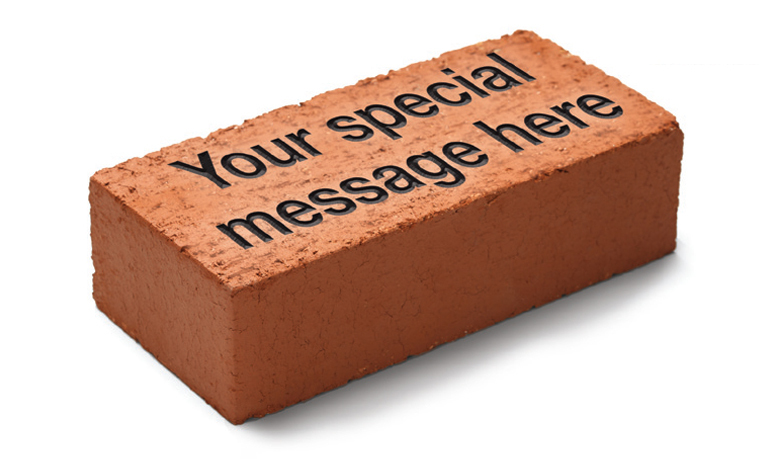 Bricks are available to be engraved with your customized message until we sell out. For phase 1, bricks will be installed permanently on the sidewalk in front of the restaurants on the Esplande. Honor a family member or create a special message in a very unique way. The cost is $100 per brick, from one to three lines, limited to 23 spaces per line. The Chamber will verify information before engraving and will contact you when the bricks are installed.